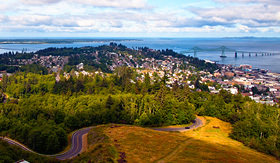 The Pacific Coast of North America ranges from the cool and subtly hip cities of Vancouver and Astoria to the glitz and glamour of Los Angeles. There is no homogeneity on the Pacific Coast, you’ll get different attitudes, and different weather and varied attractions to uncover. 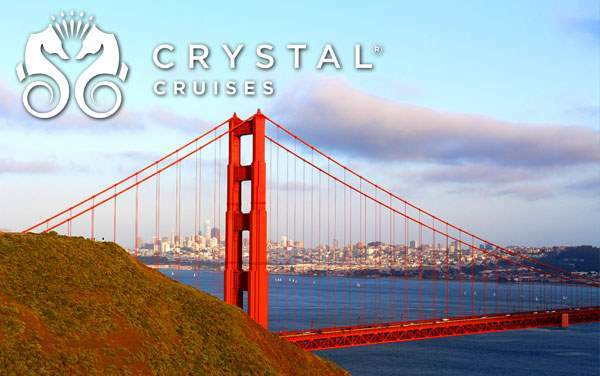 Crystal is the cruise line you want to be on when you explore this part of the world. No one knows California cool quite like Crystal, whose headquarters are in Los Angeles. 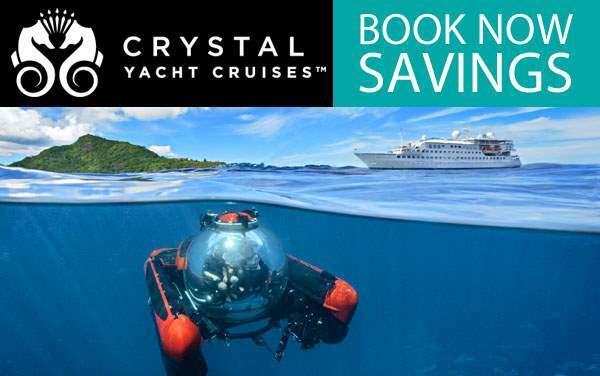 Crystal also offers a variety of itinerary options on the Pacific, you can cruise from the West Coast to the East Coast or head south from Canada to Los Angeles, and you can even stay in the south dipping into Mexico. 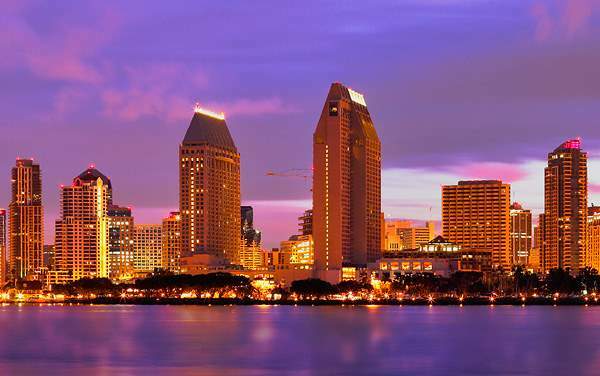 A cruise along the Pacific Coast offers trips to museums, wineries and concert halls. It also offers adventures like a zip line ride through a forest and a chance to get up close and personal with a volcano. Stay tuned for more specific excursions. 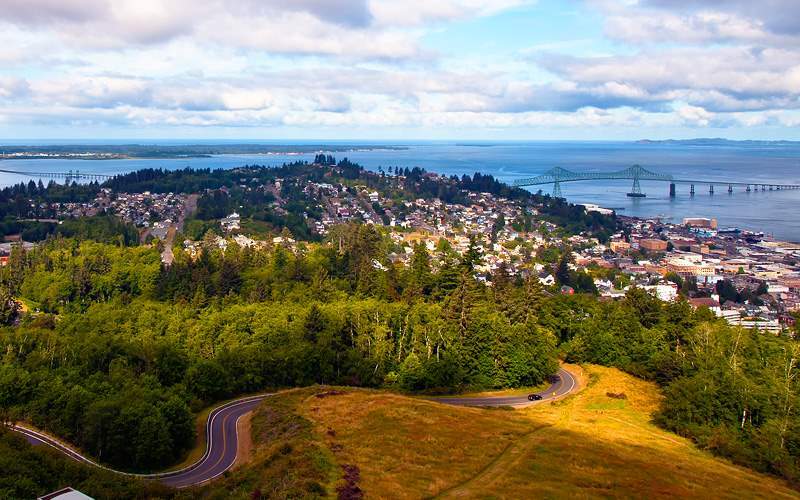 Get to really experience the woodsy beauty of Astoria when you zip through the forest. After your high flying adventure you can jump in a nearby clear water lake. 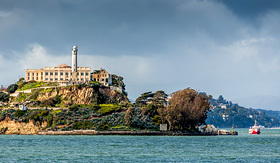 Board a boat to the island of Alcatraz home to one of the United States’ most infamous prisons. 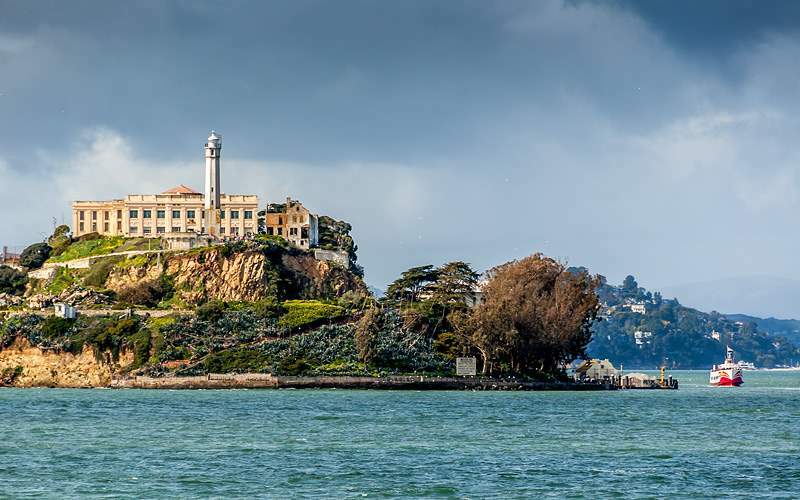 Once on the island you’ll learn of its past and take a tour of the prison which once housed Al Capone. Meet a winemaker who will introduce you to a selection of wine that you will blend to make your own (hopefully) tasty concoction. 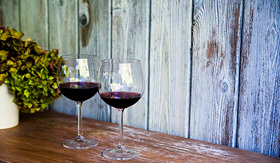 Then you’ll get to design a label and learn more about producing wine as you sip and snack on cheese. 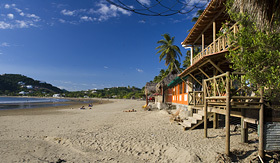 San Juan del Sur offers visitors a variety of unique natural landscapes to explore. There are volcanoes, a large lake, islands and a lagoon. 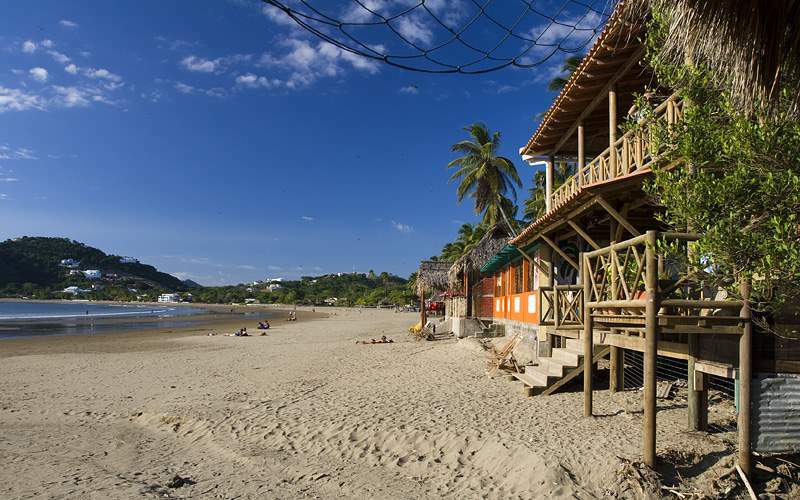 You’ll also be exposed to all the interesting wildlife that call San Juan del Sur home. 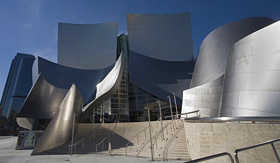 Designed by Frank Gehry, the Disney Concert Hall looks like a whimsical and twisted version of a steal building. 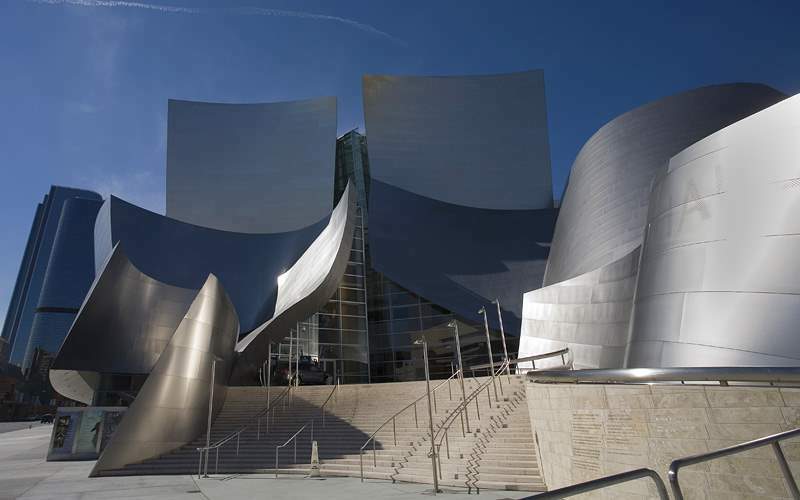 The curves both inside and outside the structure will astound you. 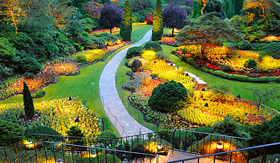 Victoria is a genteel town that was named after Queen Victoria. 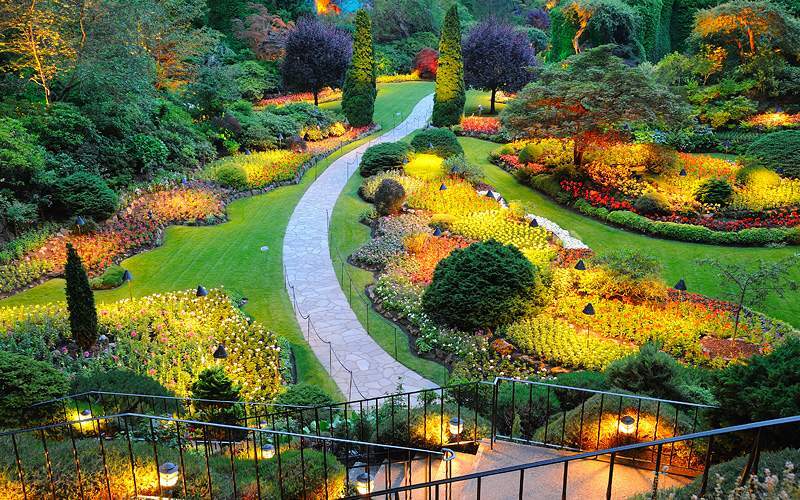 Here you’ll find the lauded Butchart Gardens which features 55-acres of well-manicured gardens with bright and colorful flowers. 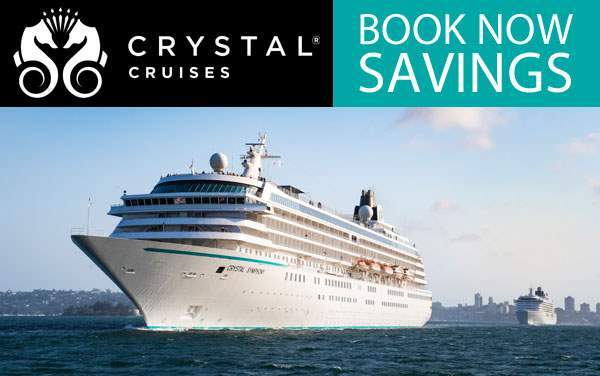 View our photo gallery of U.S. Pacific Coast cruising photos from Crystal Cruises. 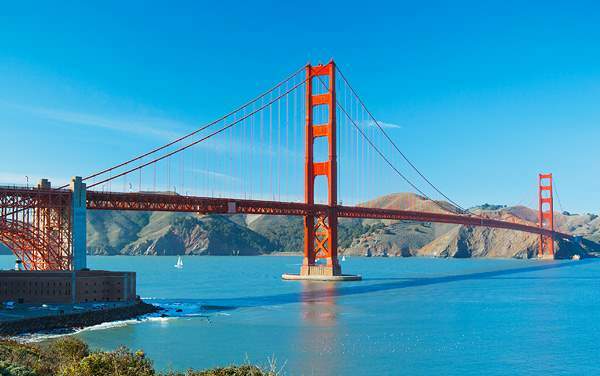 Keep in mind, this is only a small preview of the many sights waiting for you on a luxurious Crystal Cruises U.S. Pacific Coast cruise vacation.